Give your 2015-2017 Mustang an aggressive, more intimidating look with this unpainted Roush front fascia. 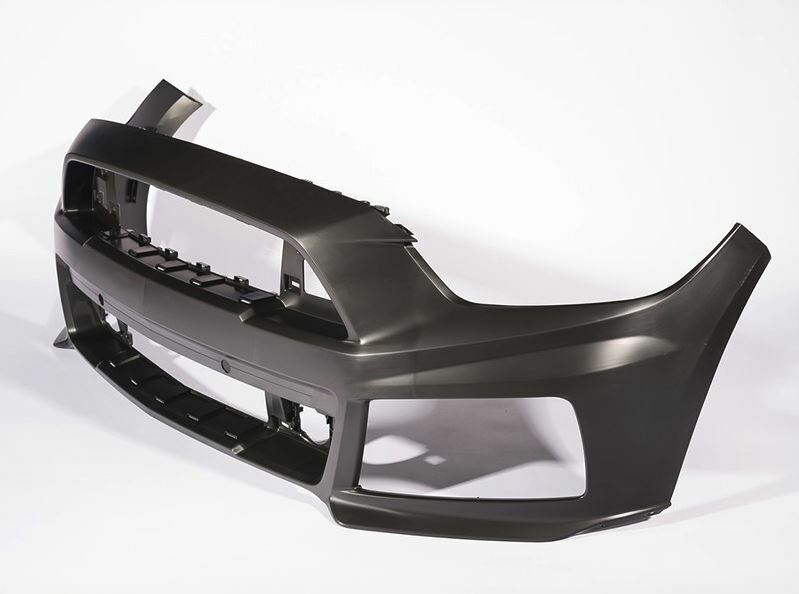 The fascia is designed, engineered, and manufactured in the USA using the same quality TPO plastic that the car manufacturers use, including the original CAD data from Ford. This means that this has excellent durability, perfect fitment, along with being heat and impact resistant. This fascia requires no sanding or cutting to fit. All mounting hardware is included and makes it easy to install. Note: Not compatible with collision detection or adaptive cruise control. Doesn't include fog lights or turn signals. 1550 points will be rewarded to you when you buy this item.